Email marketing is essentially marketing your products or services by sending out emails, also known as newsletters or email blasts, to your prospective customers or existing customers. Email marketing sends a commercial message, with can be in the form of advertising products or services or even just conveying relevant or important information about your brand to your audience. Email marketing is an extremely effective marketing strategy with a very low return on investment. You simply decide what your message is, what you are trying to market or sell, design a template with interesting written or graphic content, and send it out! Email marketing is typically a low-cost form of marketing once you get started, as once you have a good email template designed, you can modify it and then use it again for every campaign. There are many email platforms from which to send your emails out to your customers and prospective customers. However, the main two are Mail Chimp and Constant Contact. Many companies prefer to use Mail Chimp over Constant Contact due to Mail Chimp being known for having better analytics and data to analyze after each campaign. Generally, you want to design your campaign within each platform (as opposed to, for example, designing your Newsletter in Photoshop and then importing it and sending it out). The reason for this is that many email browsers have filters to be able to see photos. Thus, you don’t want to send out your email campaign to hundreds of people, only for them to receive basically a blank email that makes them “click here to see more.” Designing your Newsletter directly in the platform allows your audience to see the full Newsletter without having to click on a “click here to see more” button. 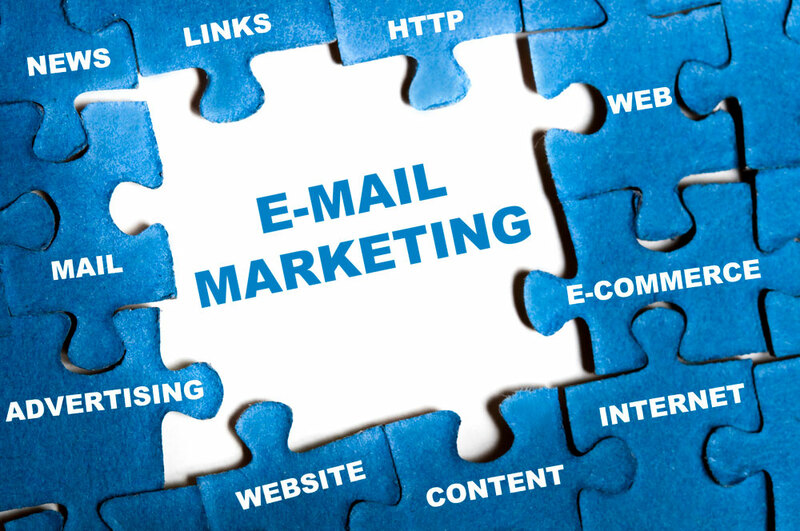 Email marketing campaigns managed by a professional email marketing company have numerous benefits. 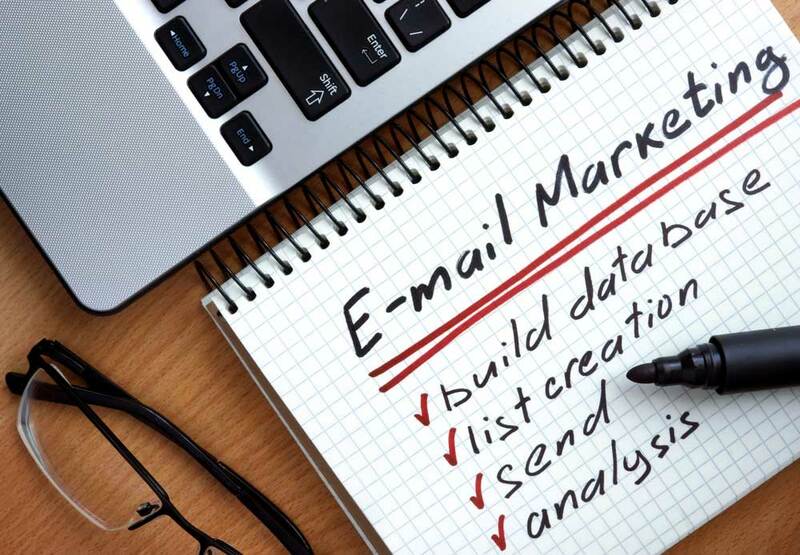 Email marketing companies will create campaigns that allow you to create and manage different email lists, create email leads from customers and prospects, send out different campaigns depending on the type of customers targeted, and integrate the email campaign with your other marketing efforts. Digital Marketers Chicago is an email marketing company in Chicago IL that will create a one-time campaign or a scheduled delivery campaign, depending on your goals and needs. We will create easy-to-use email templates so you can easily edit and update your campaigns with a few clicks of the mouse. Our email marketing agency will create reports after each campaign, allowing you to view all of the metrics including open rate, traffic produced, conversion rate and delivery status. These are all extremely important to be able to measure the success of your email marketing campaign, and our Chicago email marketing team will provide these to you after each campaign. We are an email marketing company that believes in measurable results, and our email marketing team will make sure you are involved every step of the way! Digital Marketers Chicago has a team of email experts that specialize in many different types of email campaigns. Our Email Marketing Company in Chicago has implemented campaigns for companies ranging in size from small local business to very large companies. 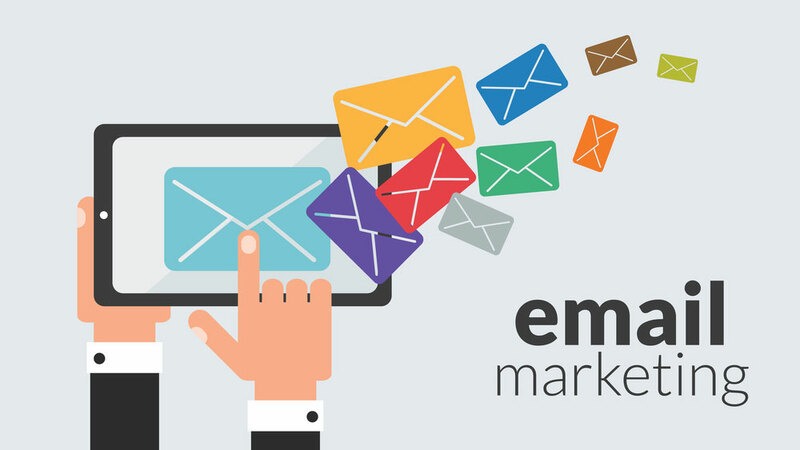 Email campaigns created and distributed by an experienced email marketing team will help you connect with your customers and stay relevant. All of our email campaigns have a specific strategy in mind before we even get started. Digital Marketers Chicago will work with you to customize the best email marketing campaigns to meet your needs. We will also be happy to do a full audit of your company’s current email program and make recommendations to improve your company email marketing campaign. Our Chicago email experts will help you craft a campaign that delivers every time, engages your audience, and helps build your brand. Digital Marketers Chicago has been crafting creative email marketing campaigns for over 10 years. We are experts at establishing your goals and message, and crafting an email campaign that conveys what you want to share with your customer base in a unique way that will pique interest and help build your brand. Email campaigns by Digital Marketers Chicago, the best email marketing agency in Chicago, is based on goals and results. We will establish your goals, and then craft an email marketing strategy that exceeds those goals. We will then use the data and its insights to continually improve your email marketing program. Our Chicago email marketing campaign services will help tell a great story to your target audience, creating a personalized experience that will put your brand in the best possible light. Our team of email experts has used a variety of different email platforms and will take your email marketing campaign to the next level. The Chicago email marketing specialists at Digital Marketers Chicago will manage your email marketing campaigns from soup to nuts. We will work with you to create engaging email campaigns that will resonate with your target audience. If you wish to improve your email marketing strategy and enhance your sales efforts, look no further than our Chicago Email Marketing agency. 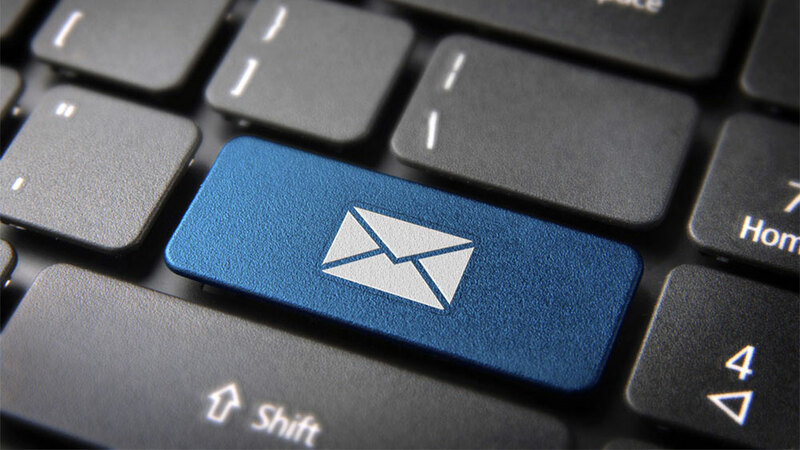 Our Chicago email marketing services will go a long way to improving your company’s bottom line!